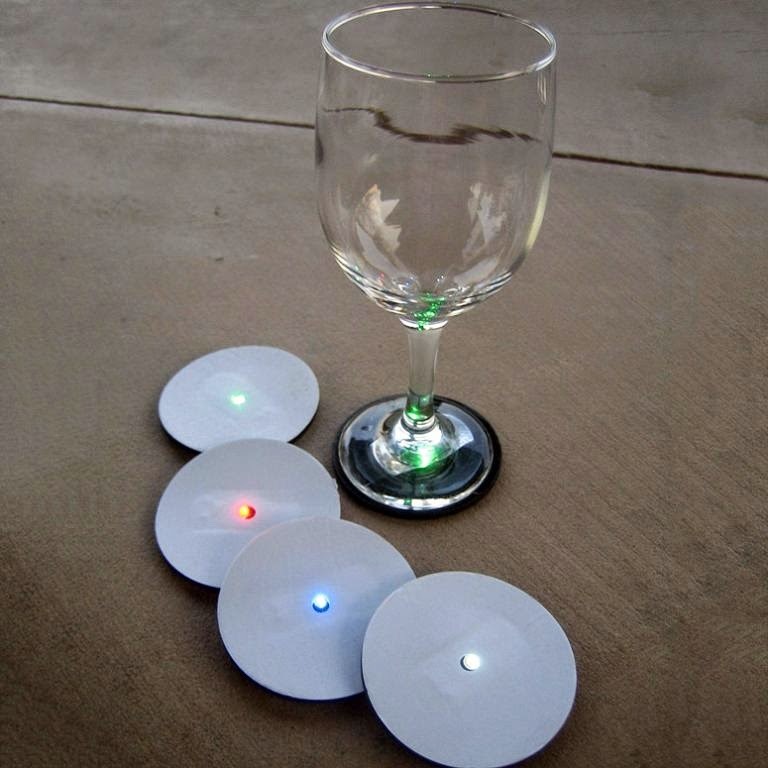 Collection of 'Smart and Clever Light Designs' from all over the world. 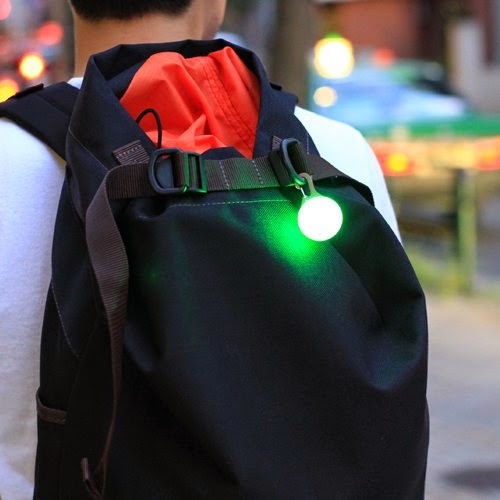 Cord Lock Flashlight: The stainless steel spring lock securely clips to the cord on your hoodie, backpack, sleeping bag and more. 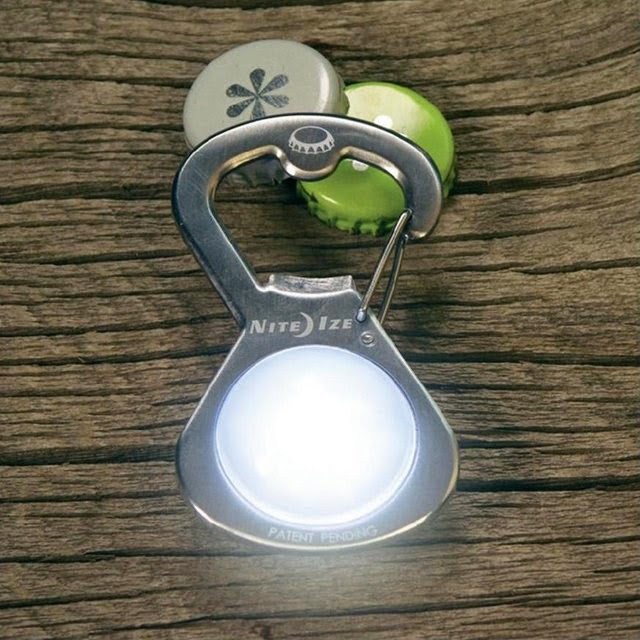 S-Biner GetLit: It combines light and bottle opener in one device, comes with a stainless steel carabiner clip that allows you to attach it to backpack, keyring, bag, belt loop or any thing you want. 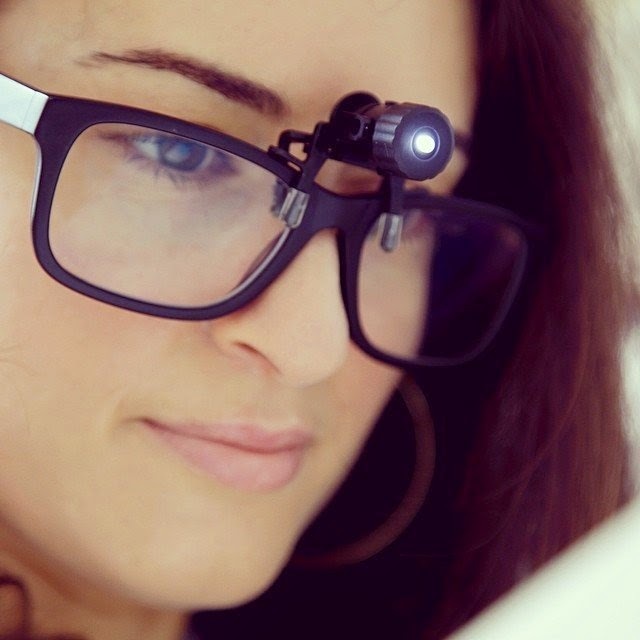 Clip On Light: The clip light can be attached to hats, glasses, book edges and more, perfect for reading enthusiasts. 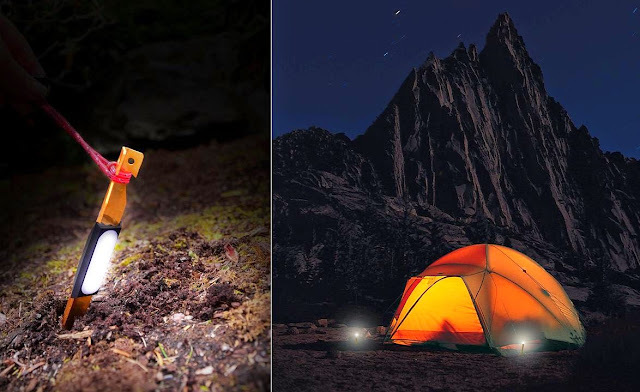 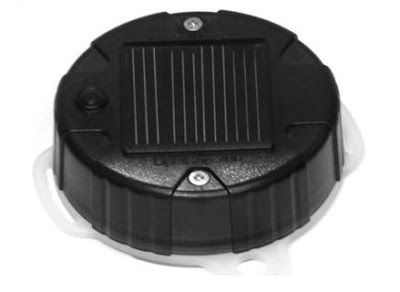 Clamplight: This Clamplight can be easily clamped to everything from branches to tents, to boats, to backpacks and more. Ideal for camping. 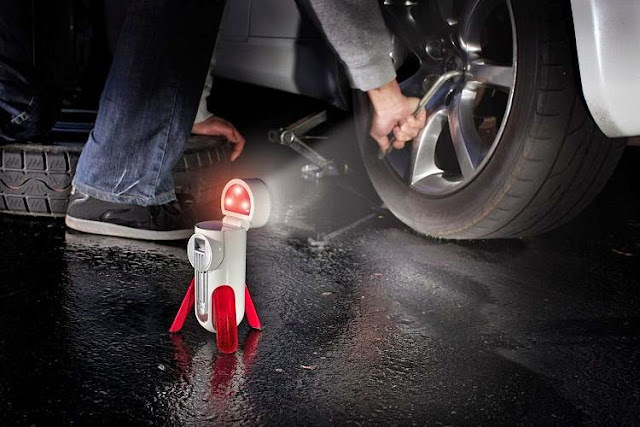 Rechargeable Bottle Light: This rechargeable bottle light turns your old bottles into lamps. 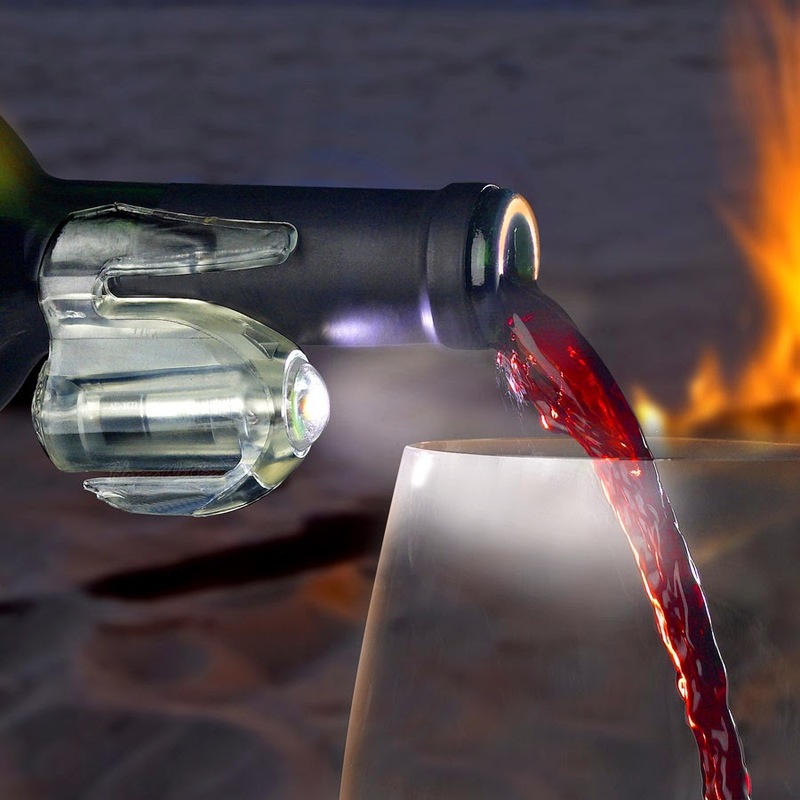 Now you don't need to throw out your empty bottles, instead use the rechargeable lights that come shaped like a cork and recharges via USB and turn them into a lamp. 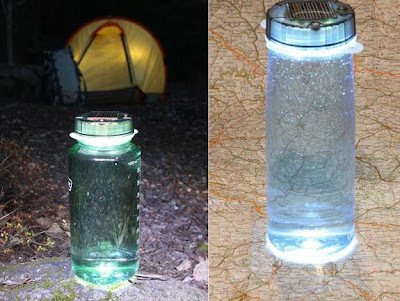 Glass Base Lights: These cool reusable lights stick to the bottom of a glass and illuminates it. Bottle Task Light: Its a task light for bottles that is activated by tilting and provides illumination while pouring. 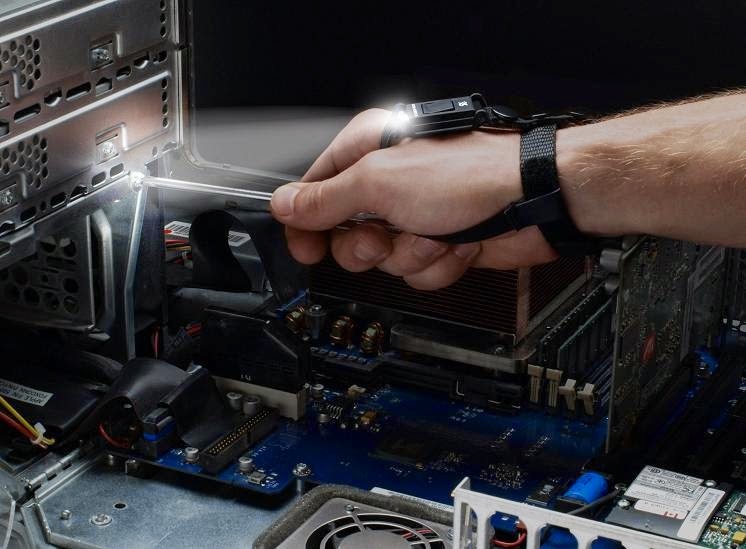 Swiss+Tech Handfixable Tool Light: When you need both of your hands for repair and there is no one to hold the flashlight, this Tool Light is the perfect solution. 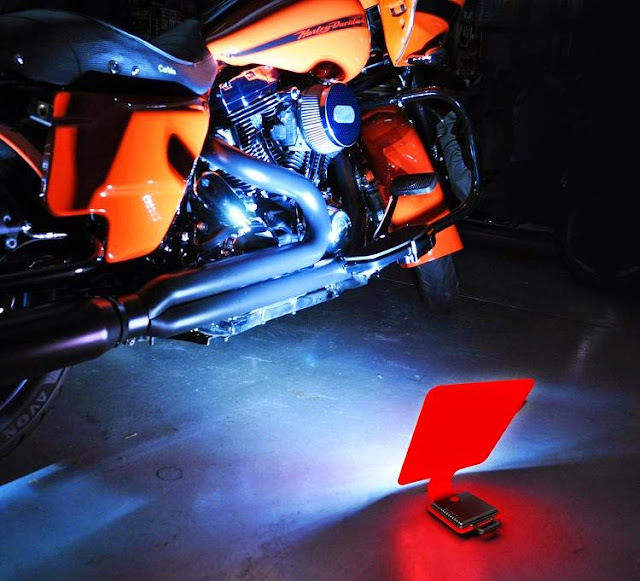 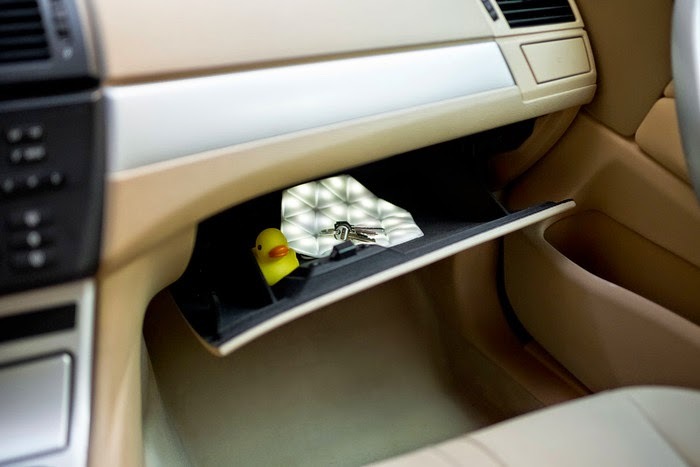 It provides light where it's needed.